When it comes to your septic tank, you probably think that maintaining it is pretty straightforward. You probably believe that as long as you don’t put anything bad down the drain or flush it down the toilet, your system should function properly. However, there are many misconceptions about your septic system, especially considering that it’s out of sight and out of mind most of the time. That’s why, in this series, we will discuss some of the common myths associated with septic systems to give you an idea of what you may be doing wrong. 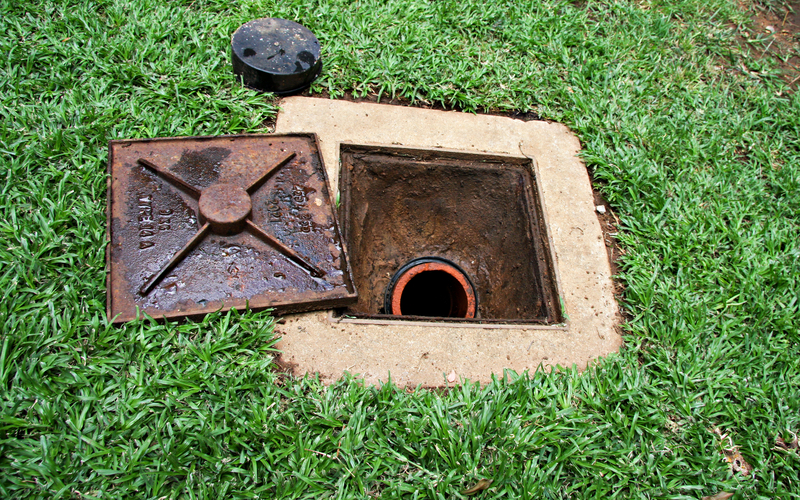 At Coker Septic, we are proud to provide our septic tank maintenance services to residents of Miramar and the surrounding areas. As much as you don’t want to think about your sewage system, it’s important that you take the proper precautions to ensure that everything runs smoothly. If you’re in need of a septic cleaning or repair, or you need help unclogging the parking lot drains in front of your business, the experts at Coker Septic are here to help! Give us a call today to learn more and to schedule an appointment. 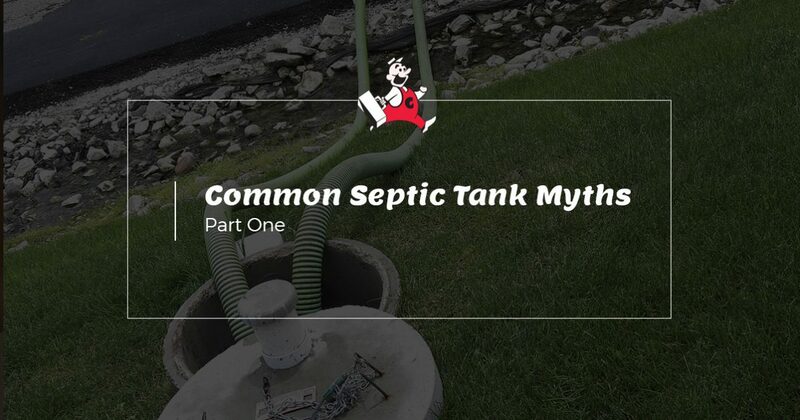 Myth #1: As long as my septic tank is functioning correctly, I don’t need to worry about it. Your septic tank is buried under the ground, making it easy to assume that it’s functioning properly as long as there isn’t a sewage backup and your toilets, sinks, and showers are draining. Unfortunately, your septic system is not something that you can forget about until there is a problem. There are certain maintenance steps involved to ensure that your system runs smoothly. Just as you change the oil in your car every few months, it’s important to receive septic tank maintenance and regular pump-outs to avoid any costly problems. Myth #2: Placing additives into my septic tank is easier than pumping it. When you walk through the home improvement section of the grocery store, you may see products called “additives” that you add to your septic tank to help break down the organic waste. Many people believe that this is easier than having the septic tank pumped and can help them save money. Unfortunately placing additives in your septic tank will not replace regular pump-outs. While the additives you buy at the store may help break down the organic waste, it does nothing to break down the “sludge” that accumulates when waste cannot be broken down. A regular pump-out is necessary to remove the sludge and ensure that your tank is functioning properly. Myth #3: It’s okay to park my car on top of my septic system or leach field. Typically, septic systems are placed in an area that is out of the way. Depending on the circumstances, people may park on the area either directly on top of your septic system, or the close surrounding area where the clean water is released into the soil. You may not think anything of it, but you should keep in mind that your septic system is not designed to be weight-bearing and cannot hold heavy loads for long periods of time. In order to avoid cracking your septic tank, it’s a good idea to find another place to park. These are just a few myths that you should keep in mind when it comes to your septic tank maintenance. In the meantime, keep an eye out for part two of our series, and if you suspect that you have a problem with your septic tank, or you want to schedule a routine pump-out, call the experts at Coker Septic today!